“I was going to do both, and I wanted to be successful in both. I didn’t want either commitment to suffer. 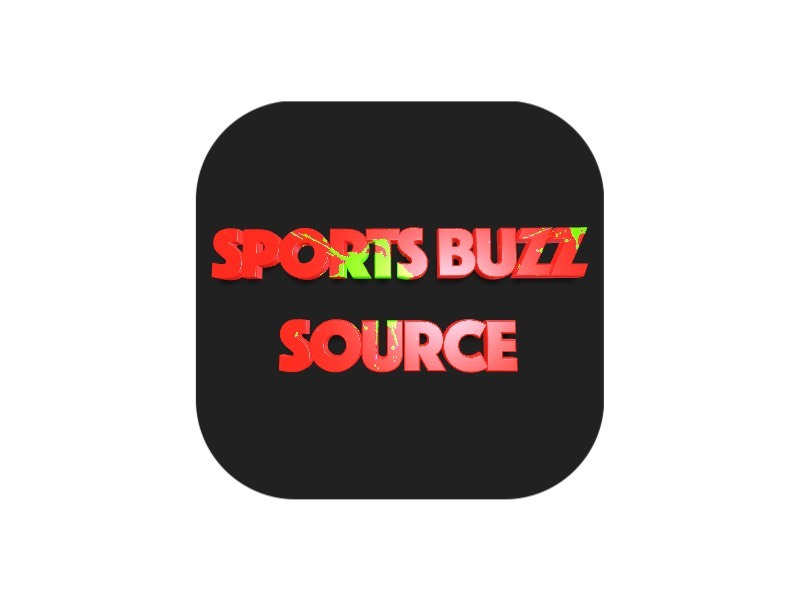 That drive and determination that softball has instilled in me really helped,” Schweigert said. Her hard work and perseverance have paid off – Schweigert is now the student COO for the café. 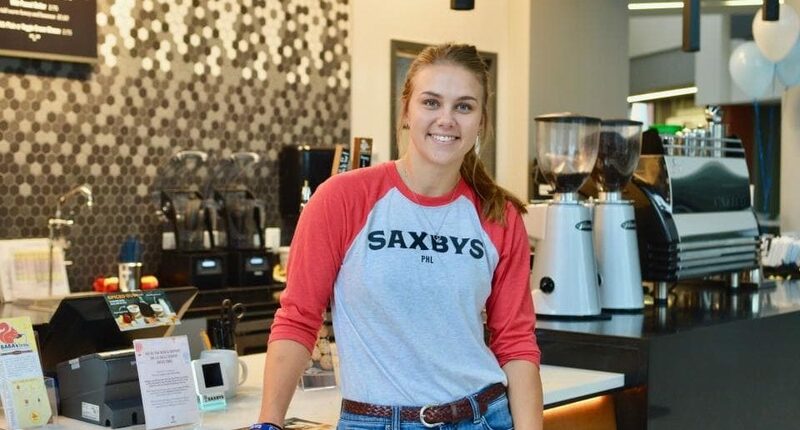 She recently finalized a partnership between Saxbys and La Salle athletics, adding another accomplishment to her resumé before she takes the next plunge in her career.